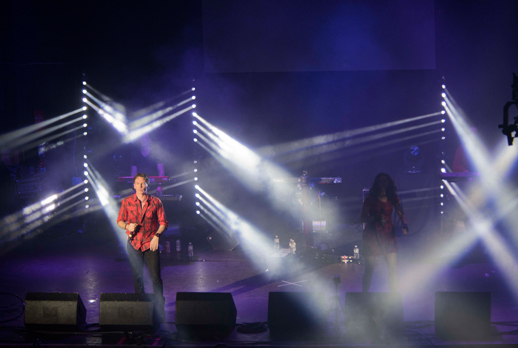 Mac Events team up with The Time Frequency (TTF) to provide LEDJ Vector Beams for their sold out show at the O2 Academy, Glasgow. 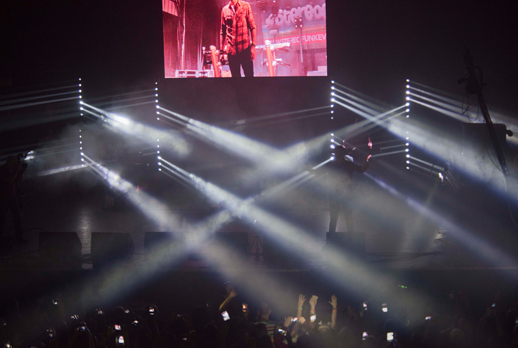 Mac Events recently purchased a large quantity of the LEDJ Vector Beam 9W fixtures to add to their hire stock. 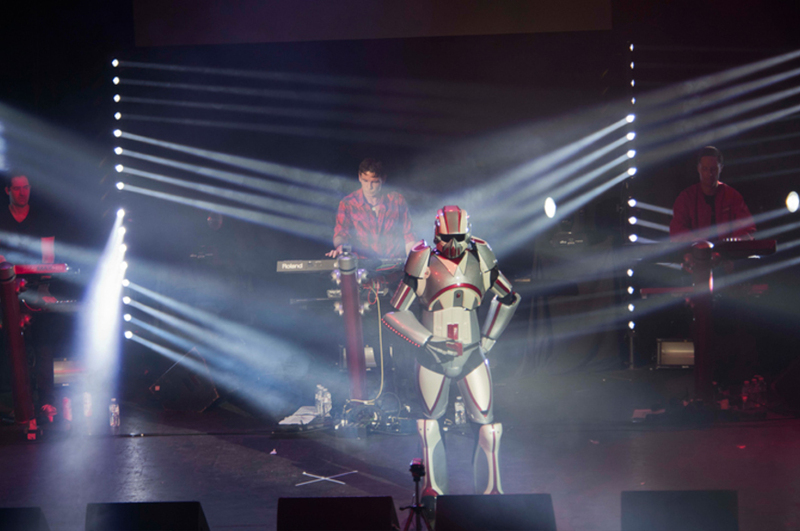 Straight away they were specified to be used on The Time Frequency gig at the O2 Academy, Glasgow. 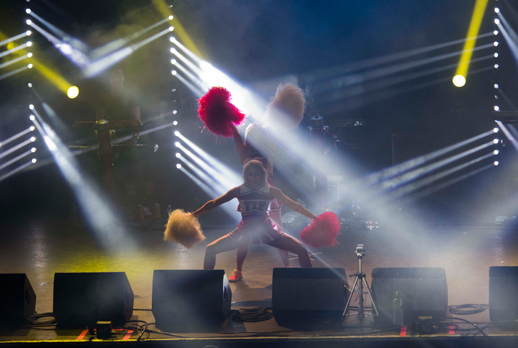 “As TTF are a dance music act, I needed a fixture that was quick, bright and that would provide a wow factor and these units certainly didn’t disappoint. With the ability to pixel map and split the unit into 2 sections I was able to create a number of big effects that was perfect for the show. The feedback we had was great and we are considering further expanding our stock of these”, said Steven McCracken, Managing Director of Mac Events.